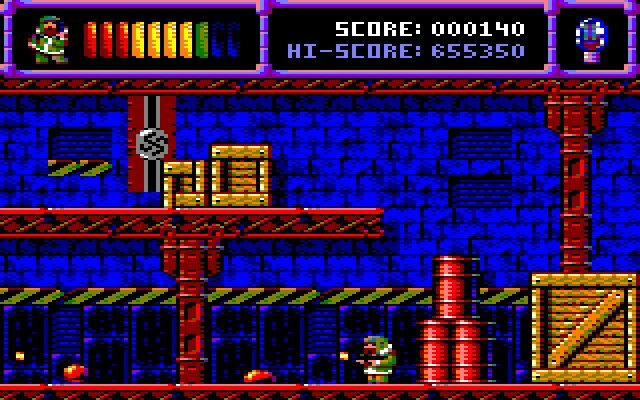 Indie Retro News: Malasombra, Lady Phoenix, Operation Alexandra - 4mhz.es announces new Amstrad games in development! 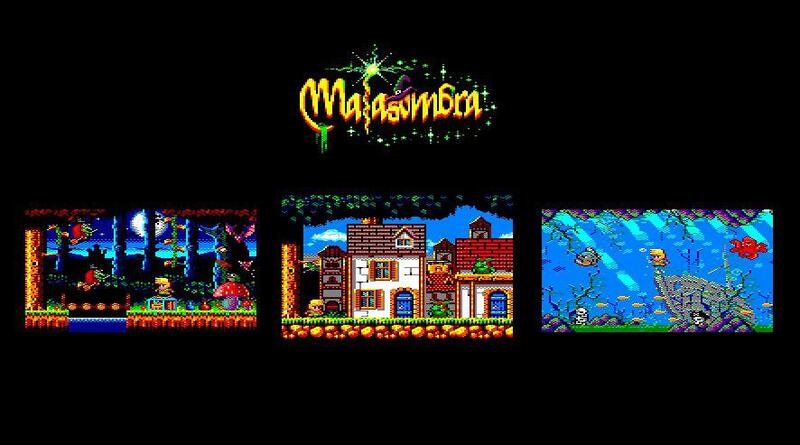 Malasombra, Lady Phoenix, Operation Alexandra - 4mhz.es announces new Amstrad games in development! It seems as if the Amstrad community is going to go all out this year, as no sooner had we heard from Juan J. Martínez (Reidrac) regarding his upcoming Amstrad game called The Dawn of Kernel. Along comes another bunch of possible Amstrad games, but this time published by 4mhz, who were behind other Amstrad titles; ADIÓS A LA CASTA, The Lost Treasure of Cuauhtemoc and even Profanation 2 Escape from AbuSimbel! From what we can tell going by their Twitter page which is very vague so far, it looks as if the games to come will be called Malasombra, Lady Phoenix and Operation Alexandra. With each one shown being a difference in genres such as a platformer and or a shoot em up. by LordFredPixel with music by elmcklain. Lady Phoenix will be detailed by Sad1942, with music by elmcklain and Operation Alexandra will also have music by elmcklain.